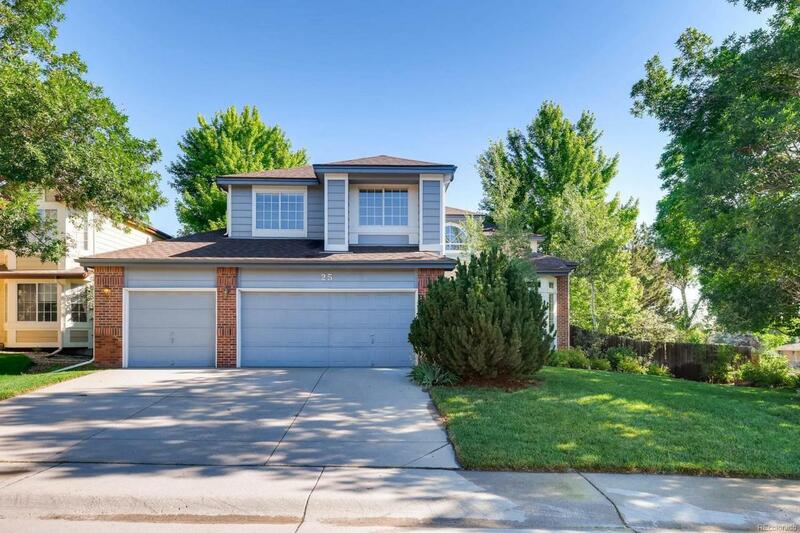 Enjoy this wonderful 2-story home, complete with walk out basement! Hardwood floors throughout main level. Corner lot. Mature trees and luscious landscaping, along with tiered garden area. All appliances are included as well. 3-car garage with plenty of storage. Newly revitalized deck provides a great place to entertain or allow for a calm personal retreat. Centrally located, just minutes away from DTC, shopping, restaurants, Santa Fe art district, High Line Canal Trail, and all of the amenities Metro Denver has to offer.